Regardless of your age or physical health, it’s crucial to have regular eye exams. 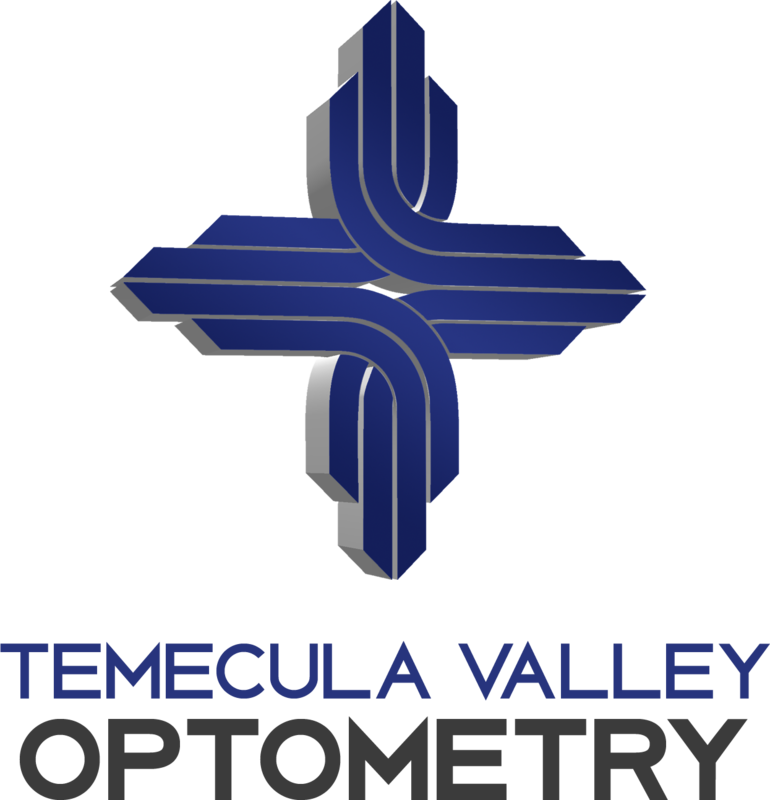 During a comprehensive eye exam in Temecula, your eye doctor will not only determine your prescription for eyeglasses or contact lenses, but will also examine your eyes for common eye diseases, assess how your eyes operate simultaneously as a team and evaluate your eyes as an indicator of your overall health. What is done during an eye exam? A thorough eye exam includes a number of tests and procedures to examine and evaluate the health of your eyes and the quality of your vision. These tests vary between from simple ones, like having you read an eye chart, to intricate tests, such as using a high-powered lens to examine the health of the tissues within of your eyes. 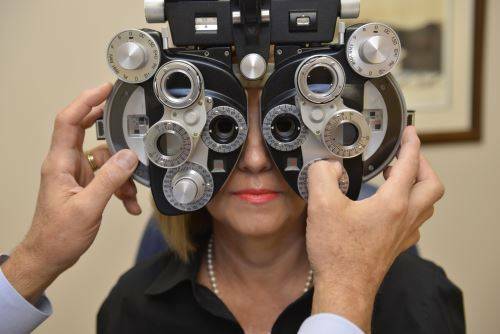 Our eyecare experts at Temecula Valley Optometry often recommend you have a comprehensive eye exam every one to three years, depending on your age, risk factors, and physical condition. Some experts determine that approximately 5 % to 10 % of pre-schoolers and 25 % of school-aged children have vision problems. According to the American Optometric Association (AOA), all children should have their eyes examined at 6 months of age, at age 3 and again at the beginning of school. Children without vision problems or risk factors for eye or vision problems should then proceed to have their eyes examined at minimum every two years throughout school. The AOA strongly recommends that children who wear eyeglasses or contact lenses should have their eyes examined at very least every 12 months or according to their eye doctor’s instructions. Read furthermore about Pediatric Eye Exams. The AOA also recommends an annual eye exam for any adult who wears eyeglasses or contacts. If you don’t normally need vision correction, you still need an eye exam every two to three years up to the age of 40, depending on your rate of visual change and overall health. Our Eye Doctor often recommends more frequent examinations for adults with diabetes, high blood pressure and other disorders, because many diseases can have an impact on vision and eye health. If you are over 40, it’s a good strategy to have your eyes examined every one to two years to research for common age-related eye problems such as presbyopia, cataracts and macular degeneration. Because the risk of eye disease proceeds to increase with advancing age, everyone over the age of 60 should be examined annually.